Bethany UCC has events throughout the year for both adults and children. Please go to the calendar section and click on the current month to see what’s going on at Bethany. 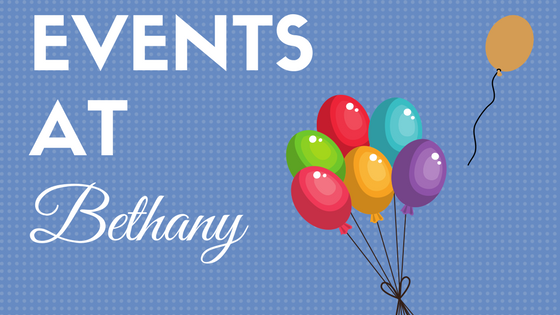 Hover over the menu to see past events that we have enjoyed at UCC Bethany.